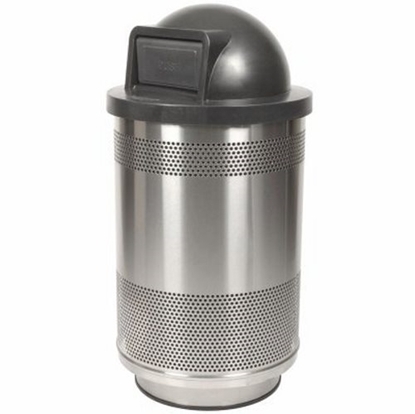 Our commercial steel trash cans are made to withstand high traffic areas. 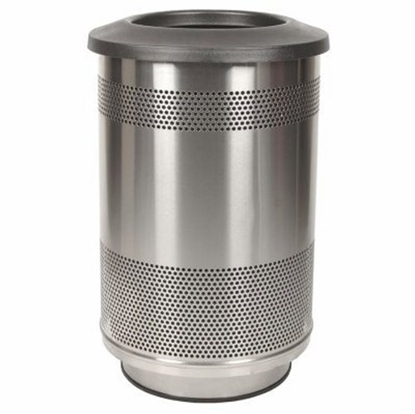 We offer a variety of powder coated metal and stainless steel trash cans for keeping garbage off your property. Steel Trash Can with Ashtray Top, 25 Gallons, 55lbs. 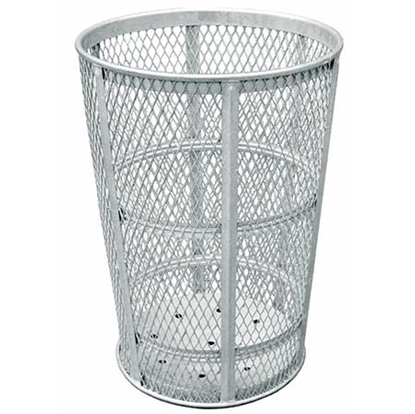 Powder Coated Steel Trash Can with Swivel Top, 25 Gallons, 28 lbs. 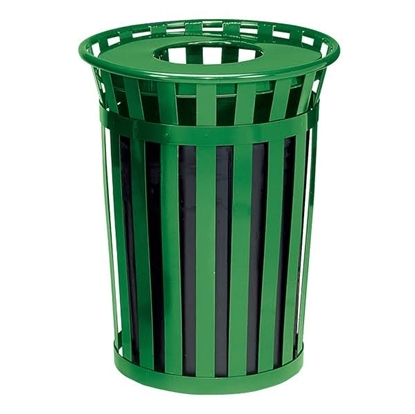 Powder Coated Steel Trash Can with Open Top, 25 Gallons, 28 lbs. 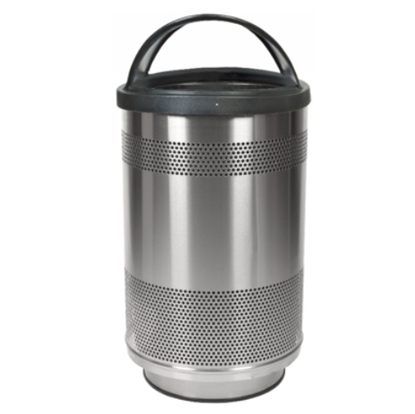 Park Tables offers a variety of commercial metal trash cans made of stainless steel and powder coated steel for a variety of color options. 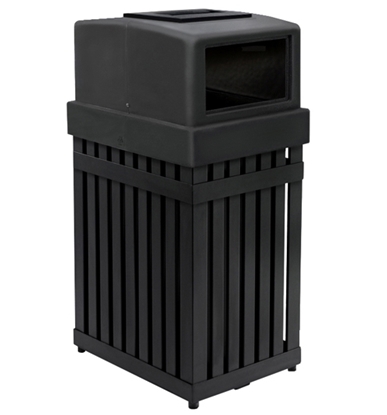 Our trash cans are great for garbage collection indoors or outdoors for high traffic areas such as parks and hallways. 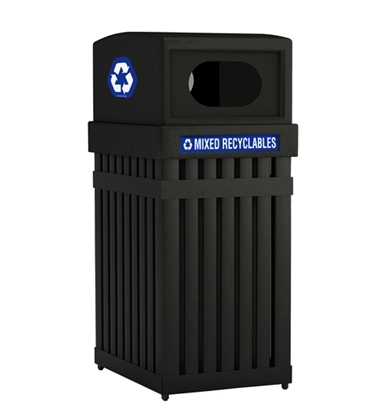 Many of our trash cans include a lid and liner for convenient shopping, find all your site amenities from Park Tables.